After being made available to preorder back at the beginning of November, HP has now officially launched their new HP Omni 10 tablet which comes running Microsoft’s latest Windows 8.1 operating system. 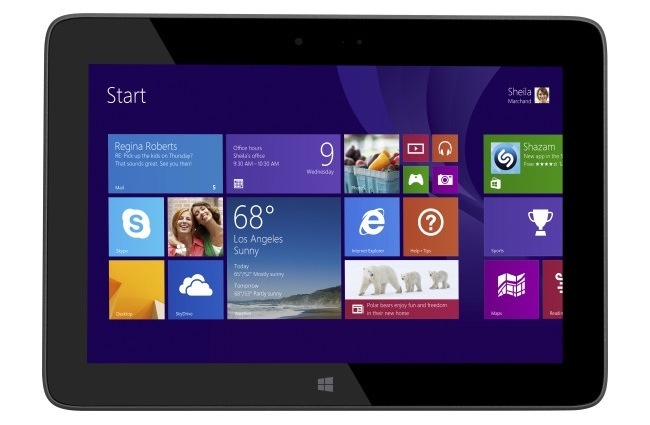 The latest HP Omni 10 is the first Windows tablet HP has created powered by a quad-core Intel Atom Bay Trail processor. The HP Omni 10 is also fitted with a 5-point multitouch 10.1 full HD display offering a 1920 x 1200 pixel resolution. Together with 2GB of RAM a 2 megapixel front facing camera for video calling, as well as an 8 megapixel rear facing for video and photographs. It also comes supplied with 32GB of internal storage and the screen is protected by Gorilla Glass 2 technology. Other features of the HP Omni 10 tablet include micro USB port, micro HDMI port, microSD card slot and connectivity provided by 802.11a/b/g/n WiFi, Bluetooth, and Miracast wireless display technology. 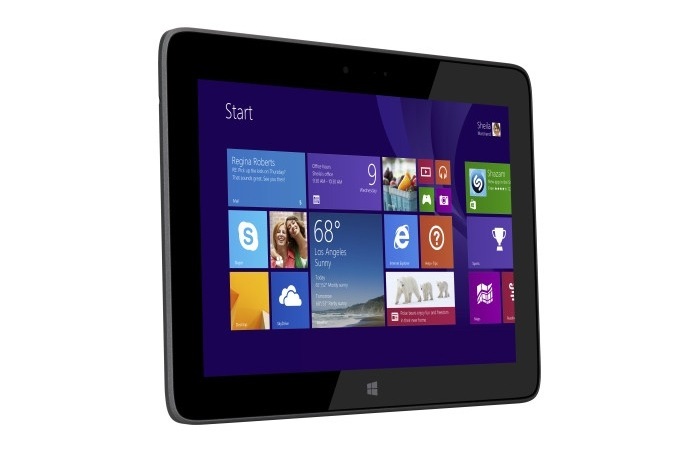 For more information on the new HP Omni 10 tablet jump over to the HP website for details and full specifications.